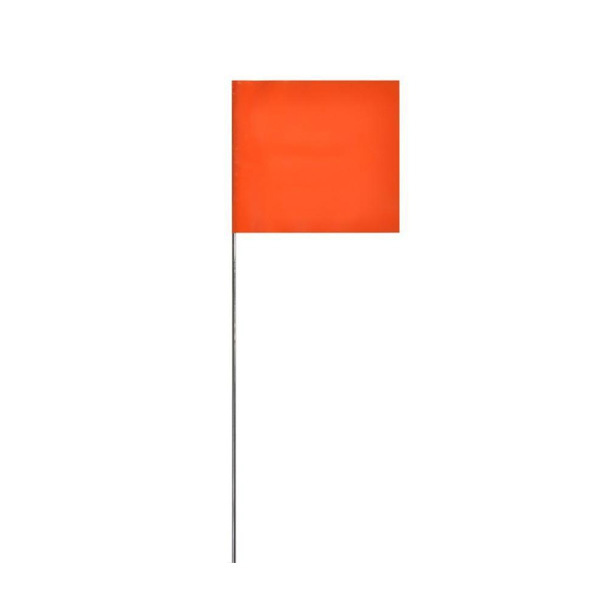 These orange marking flags can be used for industrial, construction, or utility marking purposes. Flag size is 2 1/2″ x 3 1/2″ with 30″ wire. The 100', black Milspec Pro Power SJTW Extension Cord 12 AWG is made of soft-drawn, bunch-stranded copper conductors with large strain reliefs at both ends for enhanced durability. This 100' 3-pin male to female extension cord is manufactured with cold-weather insulating and jacketing compounds.